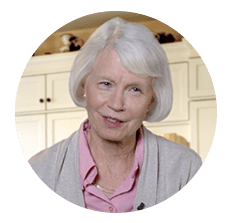 More Flavorful, Healthier Meals in a Fraction of the Time! ($119.85 total) + $14.95 P&H! Want More Flavor? Less Fat? And Faster Than Ever? 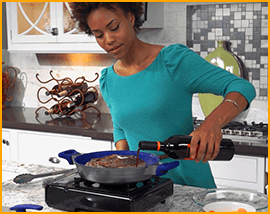 With the Flavor Channel, pour in any kind of flavoring liquid like wine, juice or spices. Keeps food above the liquid so your food doesn’t get soggy. The Steam Canopy allows steam to circulate underneath the canopy so the flavors are infused right into your food and cook up to 50% faster! 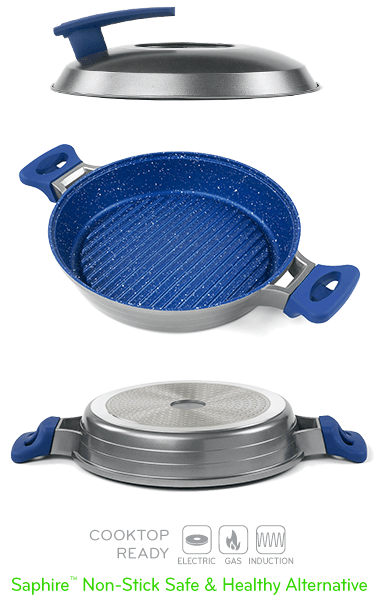 Features PFOA free non-stick surface, plus quality silicone handles and viewing window to check on your food. Cut The Calories of Every Meal! 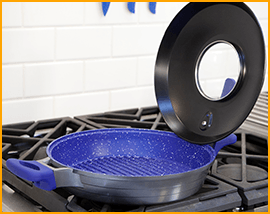 With its raised surface ridges, the InfusionGrill™ lifts your food up from the bottom of the pan allowing fat and grease to drip away, so your meals aren’t soaking in grease. 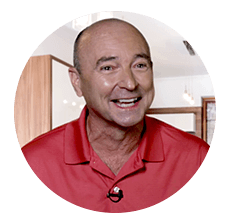 Plus, the sapphire-based non-stick surface requires no extra cooking oils or butter, helping you lose weight by cutting calories – not to mention making clean up a breeze with simple one-swipe cleaning. Featuring a die cast, aluminum alloy conduction base that is typically found on some of the most expensive pans in the world costing upwards of $600. This means your infusion grill heats up quickly and evenly every single time, giving your meals that great outdoor BBQ taste with the built-in grilling ridges. Let Your Flavor Imagination Run Wild. 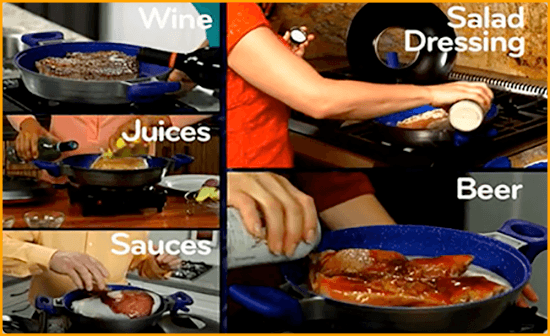 Simply add liquids like wine, juices, sauces, salad dressing, and even beer into the pan's FlavorChannel to infuse into your dish! 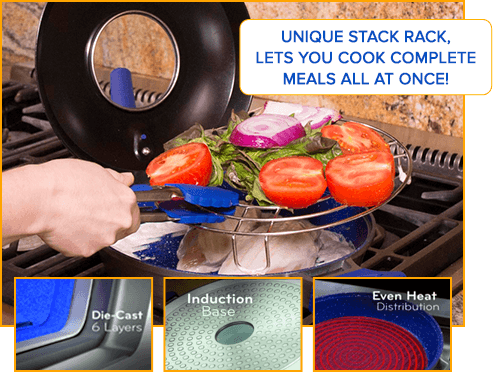 Let your flavor imagination run wild as the FlavorStone InfusionGrill™ stovetop cooker brings that great outdoor BBQ taste indoors for you to enjoy all year round. 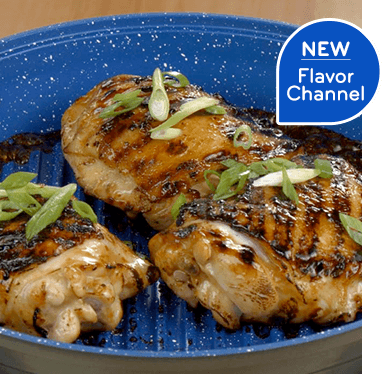 The Reviews Are In – FlavorStone InfusionGrill Brings Cooking to the Next Level! Try the FlavorStone InfusionGrill™ Today! 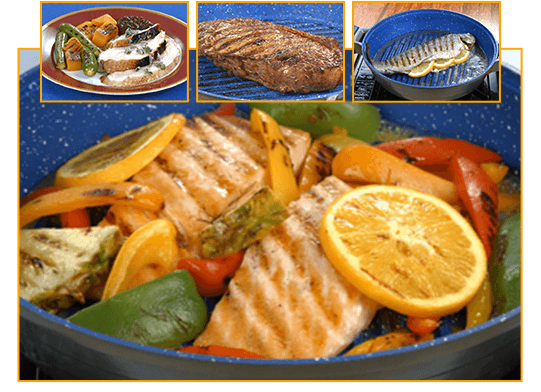 Flavorstone™ InfusionGrill for 3 easy payments of AU $39.95 plus $14.95 P&H or a single payment of AU $119.85 plus $14.95 P&H. 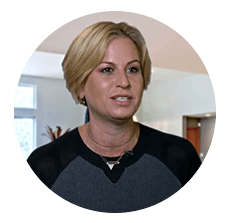 Flavorstone™ and associated logos and variations are trademarks or registered trademarks, in the U.S. and/or other countries, of Thane International, Inc. and/or its subsidiaries.